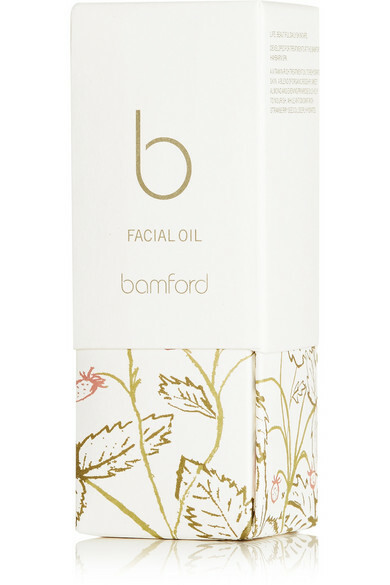 Inspired by early summer and the scent of ripe berries, Bamford's facial oil is enriched with essential vitamins for an instantly brighter complexion. 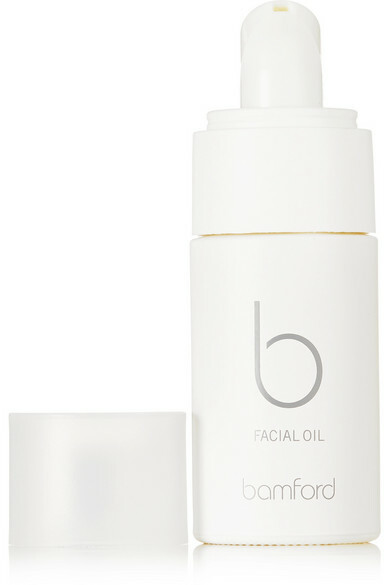 This fast-absorbing treatment is blended with organic Rosehip and Evening Primrose oils that protect the skin from environmental pollution. It's also formulated with antioxidant-rich Strawberry Seed Oil, which helps to reduce the appearance of fine lines and wrinkles.